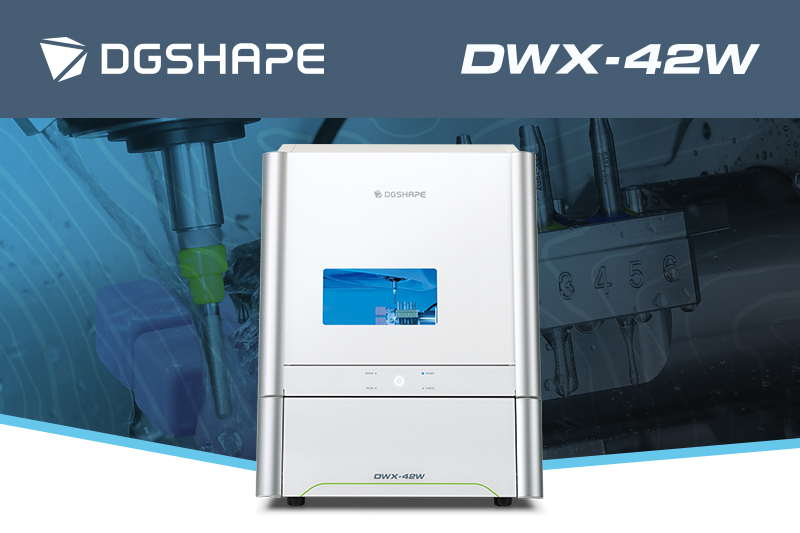 The DWX-42W is Roland’s latest wet mill for glass ceramic and composite resins offering high precision and accuracy, and speeds up to 50% fast than the previous model. The mill comes with high speed production and the proprietary DGSHAPE spindle, and an expanded 6-tool Automatic Tool Changer for uninterrupted milling. 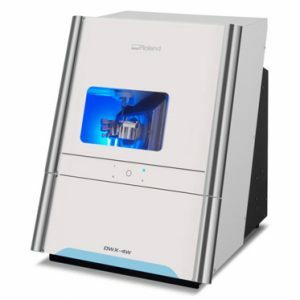 It is LAN capable for network and hardware connection and communication with a user friendly VPanel interface for easy monitoring of milling jobs and tools. RRP £23,999 – call today for more information and our best prices. 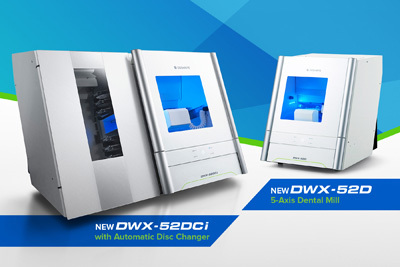 Download the Roland DWX-42W brochure here.